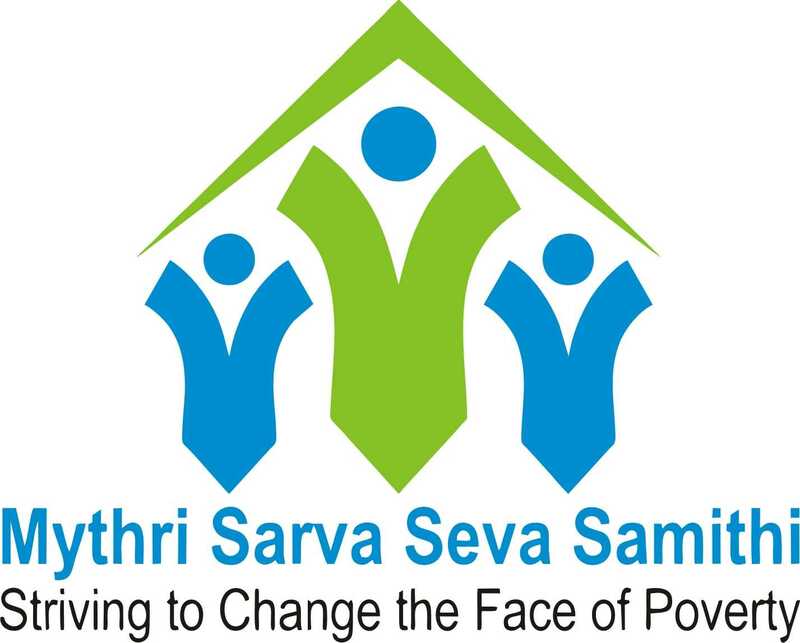 Mythri Sarva Seva Samithi (MSSS) means “friendliness and service to all’ is a registered, non-profit, Non-Governmental Organization (NGO) started in 1987. MSSS began work in Bangalore, with children living on street especially waste picking children to help them integrating within the mainstream of the society. 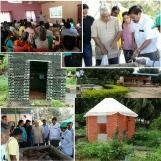 Since then MSSS has grown to embrace multiple aspects of urban/rural poverty and environment. Its focus and expertise includes addressing issues related to waste picking families, child right activism, women empowerment, promoting micro-enterprise through self help groups & federations, community development, advocacy in good governance, solid waste management (SWM), rurban horticulture, ecological sanitation, creation of water and sanitation facilities in rural and urban communities of Karnataka. Over the years MSSS has developed its own capabilities in WATER & SANITATION sector and is working consistently. More than 9000 families served directly with household drinking water supply, household toilet, community toilets. We believe in reduction, recovery, research, resource efficiency through recycling and treatment processes. 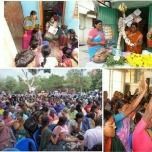 The organization was formed with the purpose of providing end to end financial solutions to the poor. MSSS acknowledges inherent capabilities of women in administering the well being of their family as well as of the society. 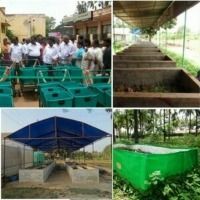 MSSS has set up a unique solid waste management facility that closes its loop with organic farming in a farm located at Hoskote.